There are only 16 spots... the head to head concept is much more interesting so we've decided to make it exclusive. 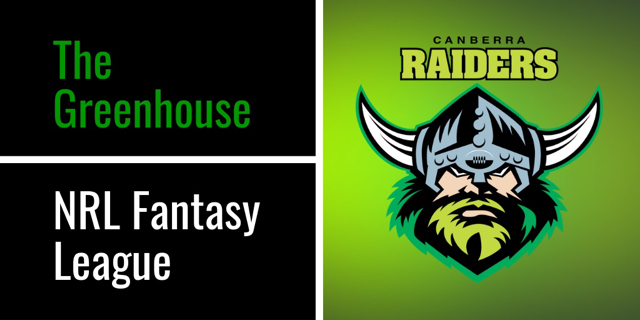 I’ve started a second NRL Fantasy League called Greenhouse Fantasy League II. Pin is 2NFS4FXN to join. I jumped in as well. Thanks to all who signed up as we are now full.